Wayne State University Press, 9780814328439, 296pp. 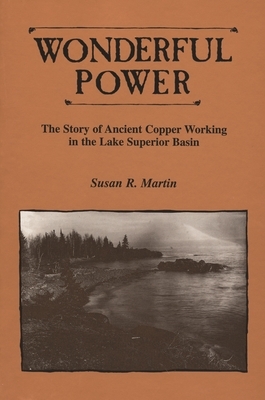 Native Americans in the Lake Superior basin mined copper and traded it beyond the area. They directed white settlers to copper lodes and explained the mineral's significance and "wonderful power." This work examines the archaeological record to relate the story of this prehistoric industry. Susan R. Martin is an assistant professor of archaeology and anthropology at Michigan Technological University.